This is a Skeleton, the backbone of the armies of Hades, in Knights of the Zodiac (Saint Seiya). 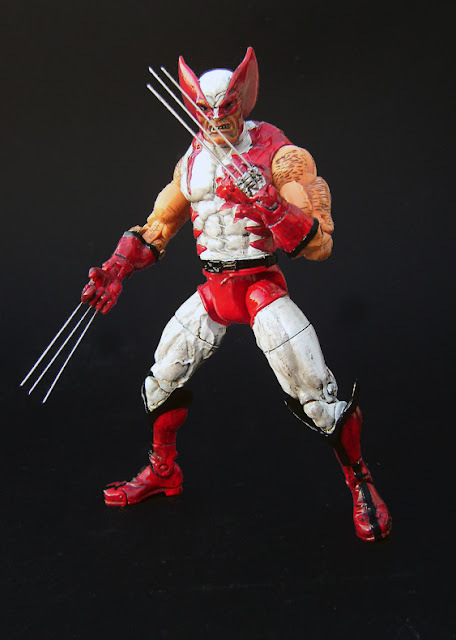 He is now on eBay! 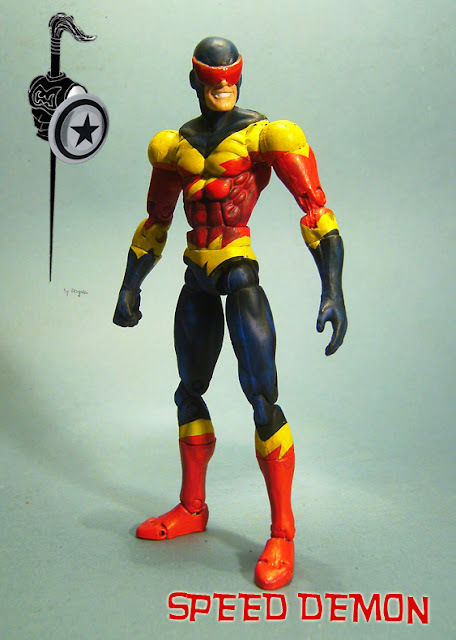 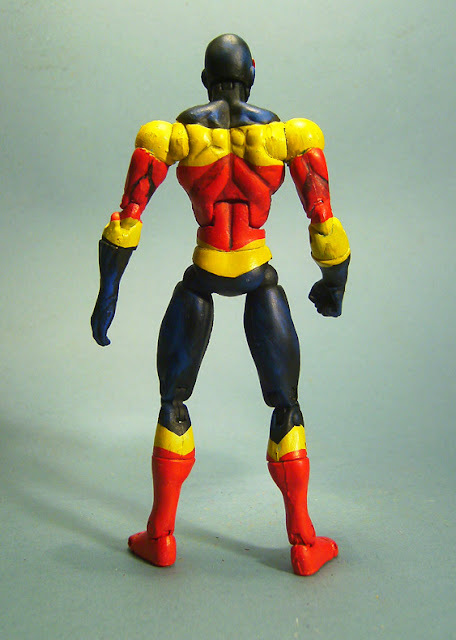 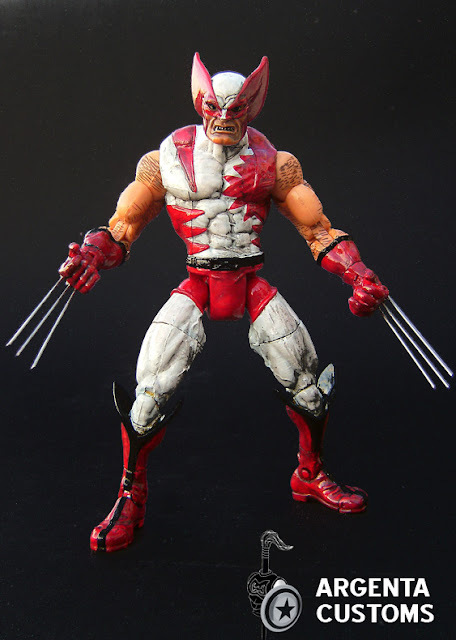 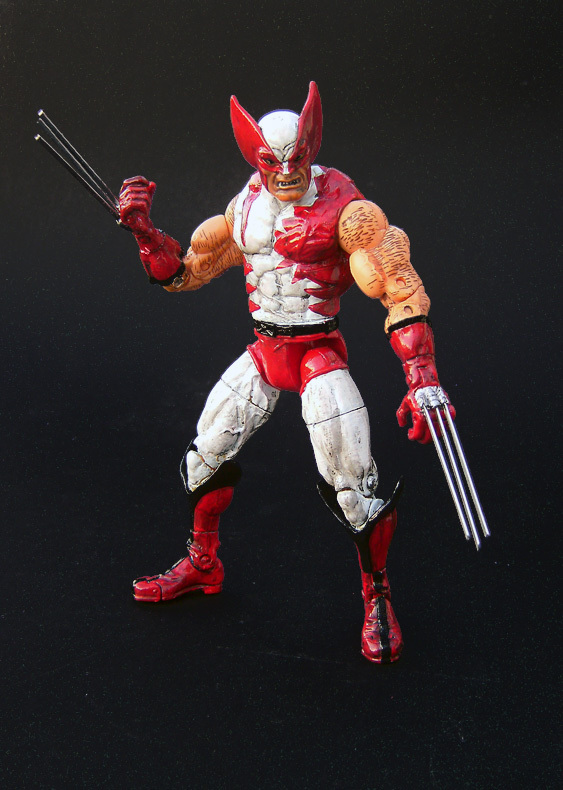 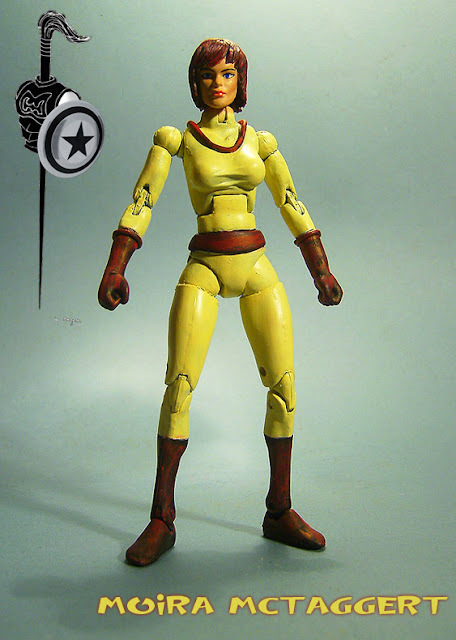 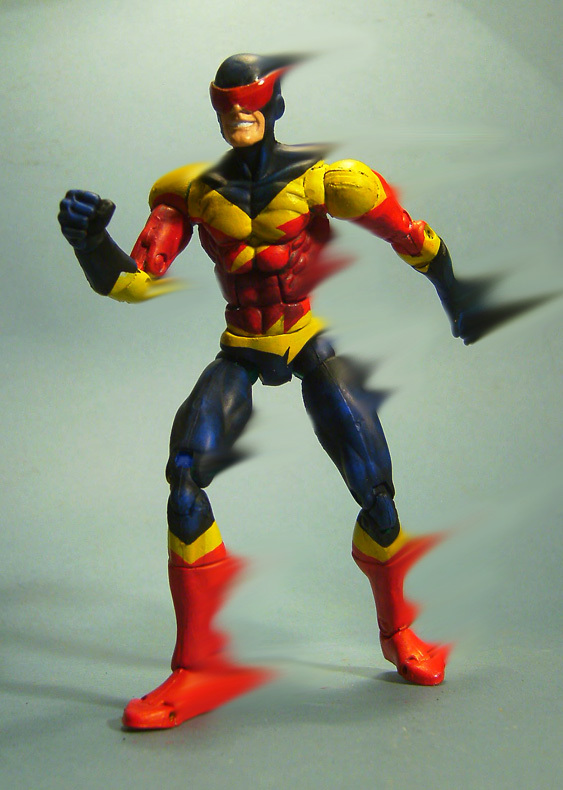 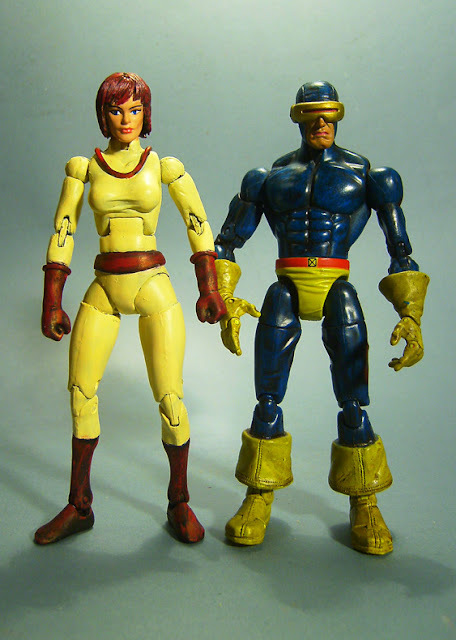 Here is the second custom in my What If series, Wolverine as Alpha Flight leader. It features authentic metal claws. 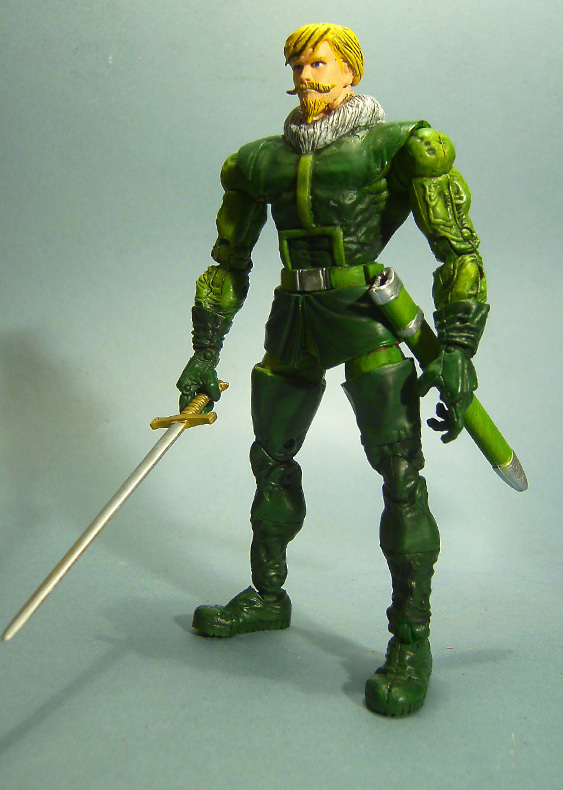 eBay link. 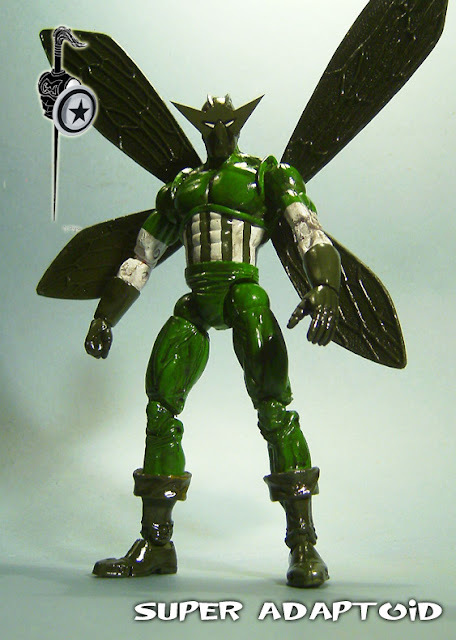 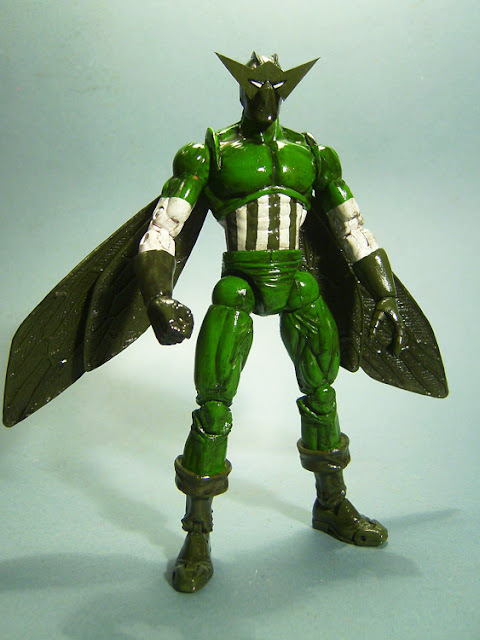 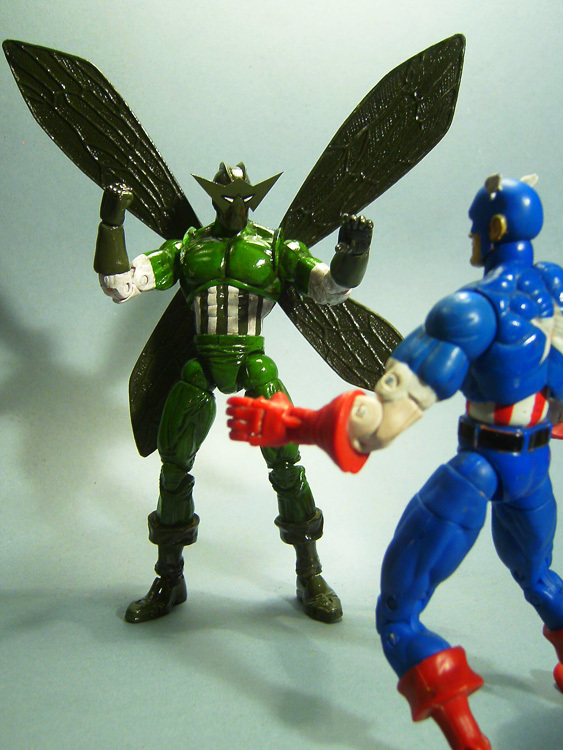 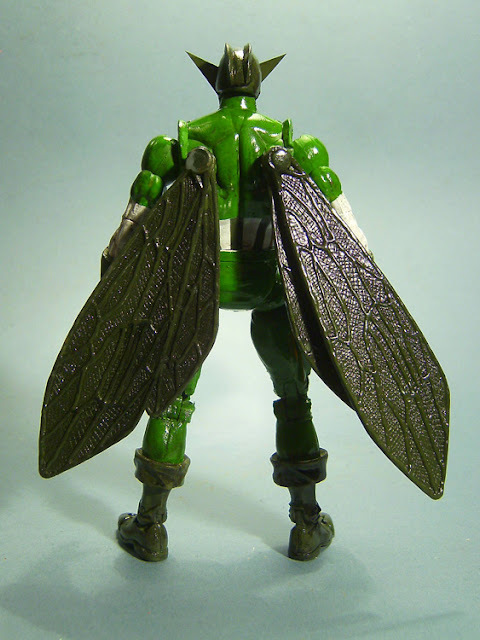 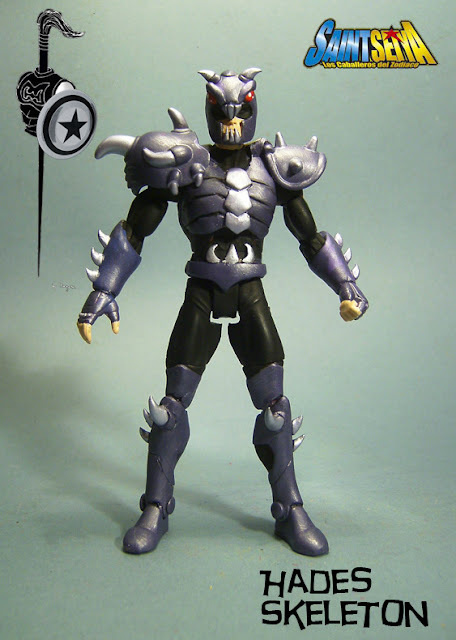 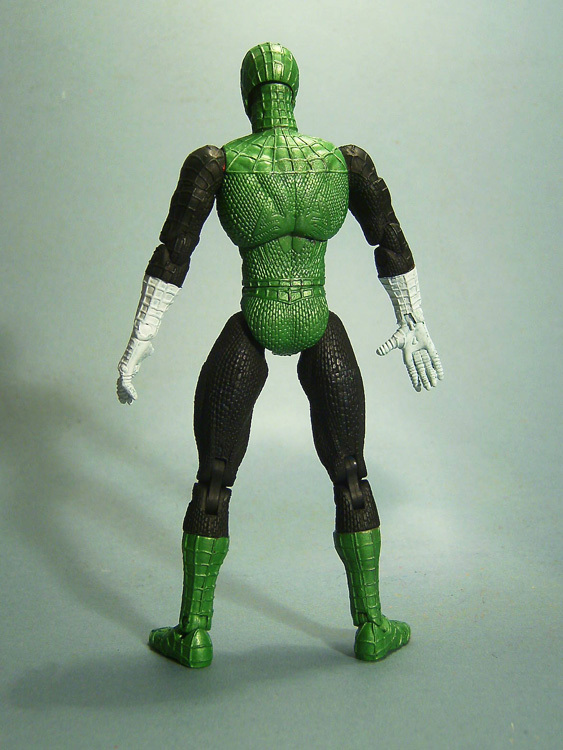 Here is the Super Adaptoid, in a super shiny Marvel Legends custom version! now on eBay. 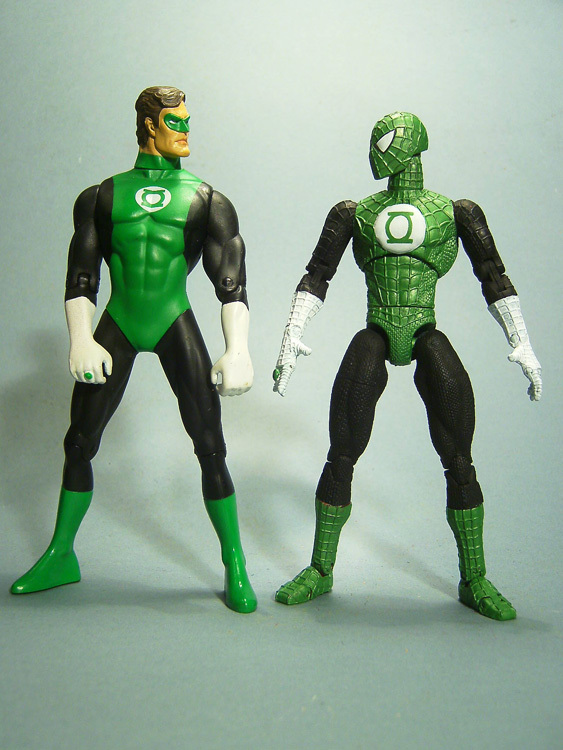 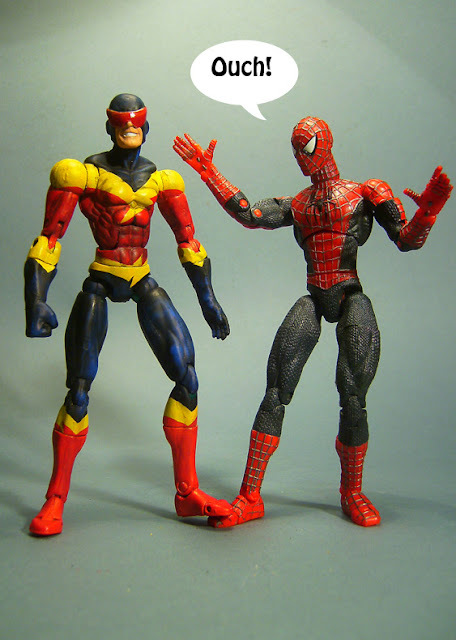 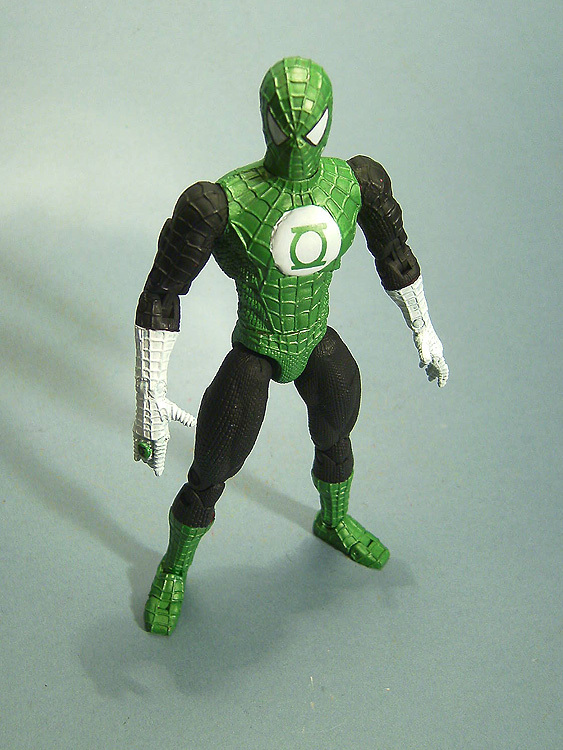 The first custom of my What If series, what if Spiderman would have been appointed defender of the earth by the Green Lanterns? 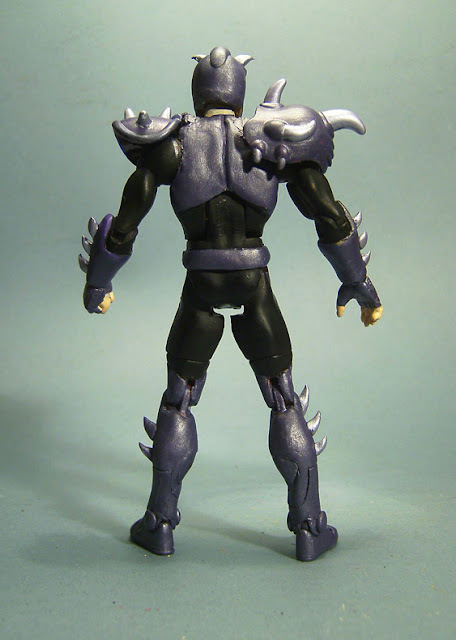 Link to eBay. 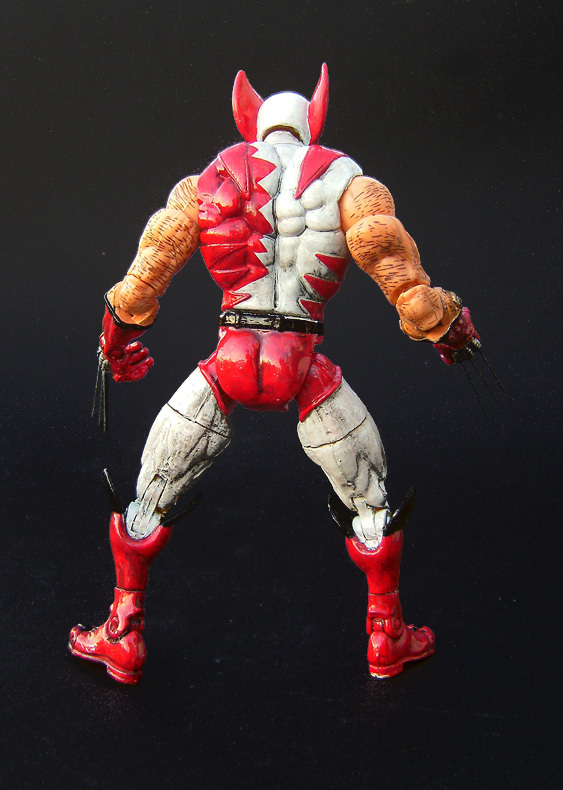 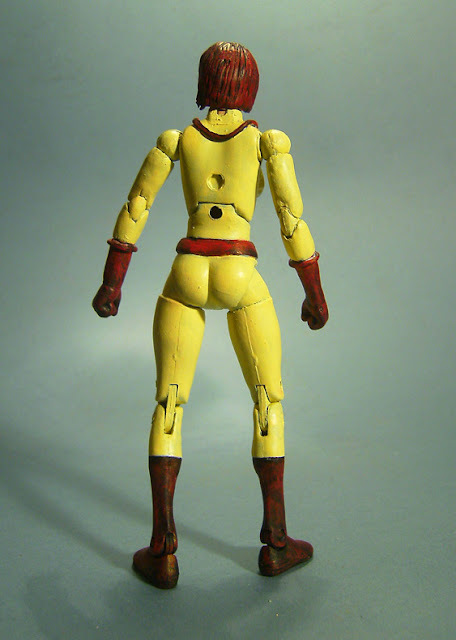 This is Speed Demon, foe of Spiderman among many others, and now on eBay. 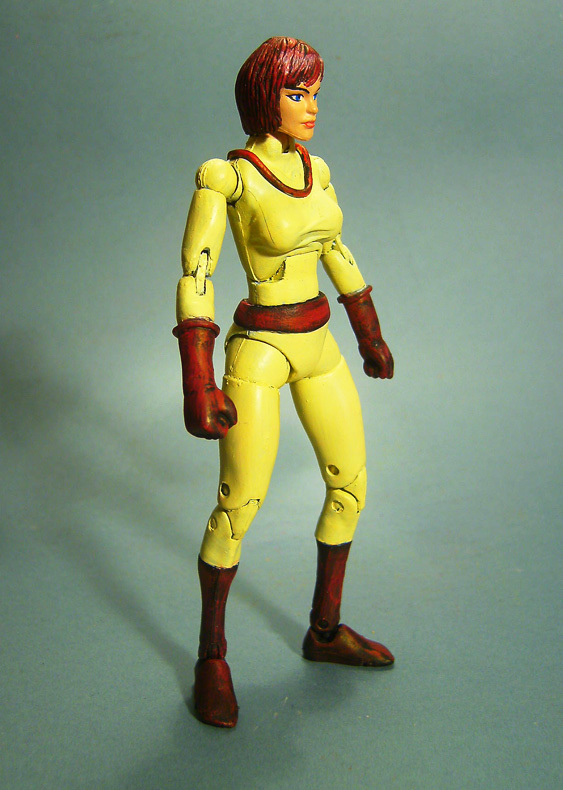 Here is Doctor Moira McTaggart, a scientist, genetist, ex-girlfriend of Charles Xavier, and mother of Proteus. 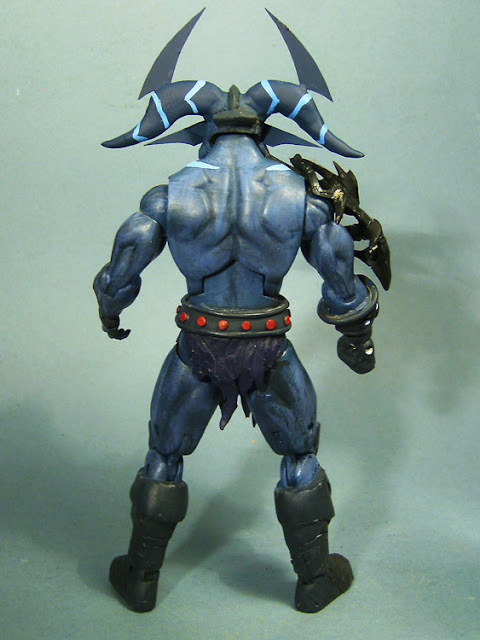 Now on eBay. 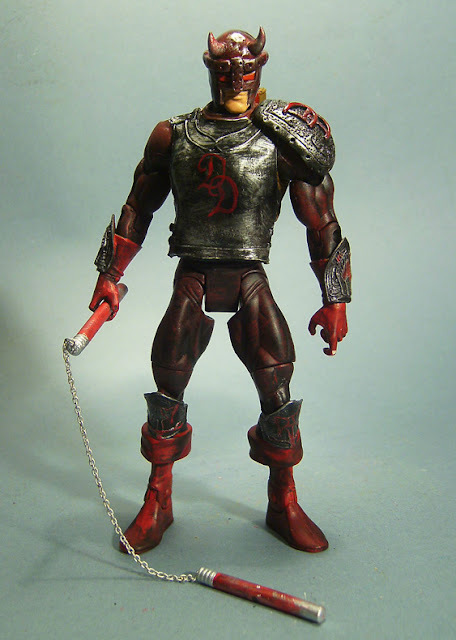 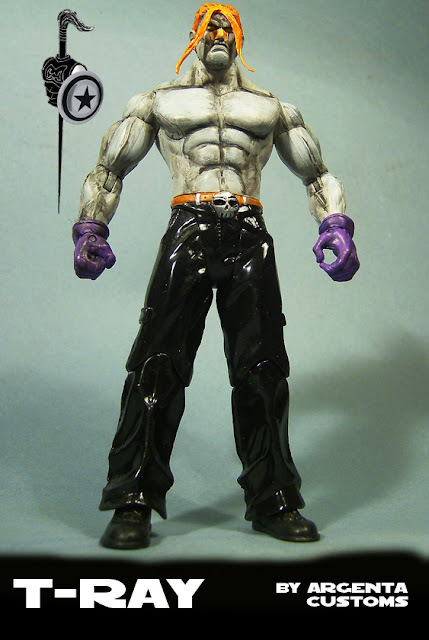 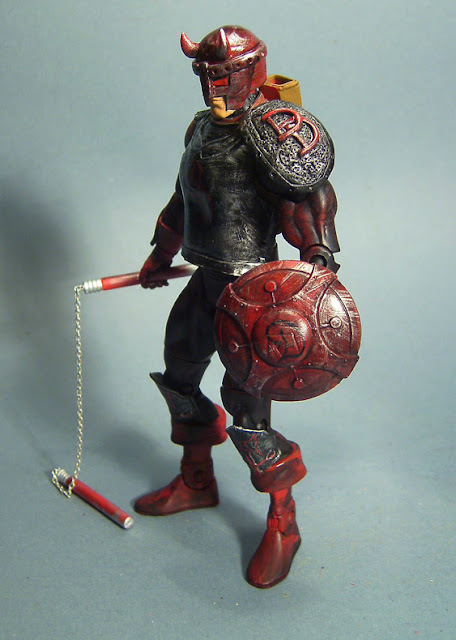 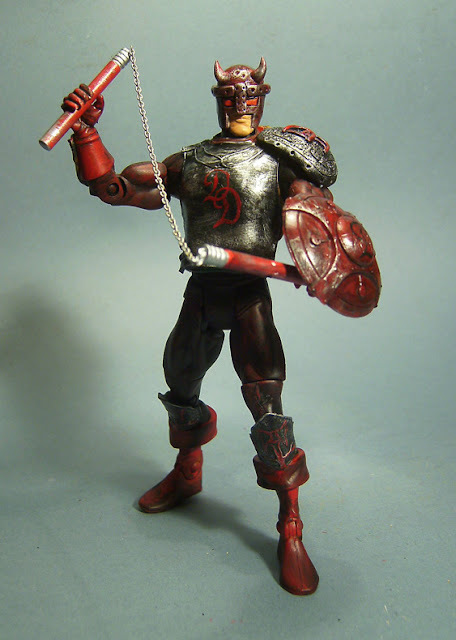 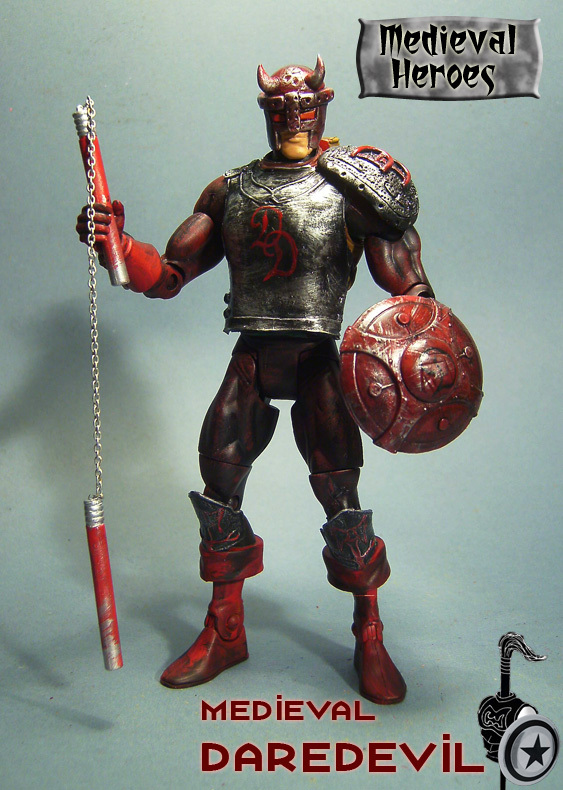 Here is Daredevil, the first one of my Medieval Heroes custom line, being a What-If of how will look all the Heroes and Villains of the Marvel Universe. 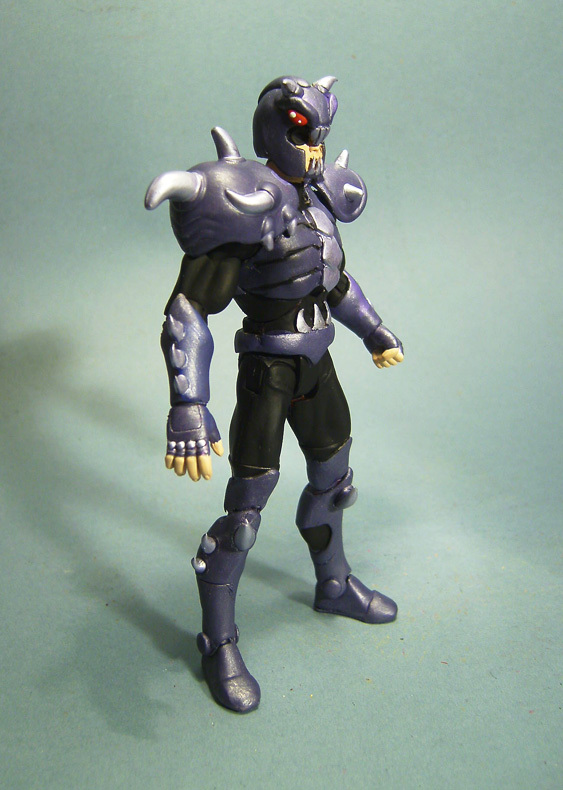 Link to eBay. Fandral, friend of Hogun and member of the Warriors Three. Now on eBay. 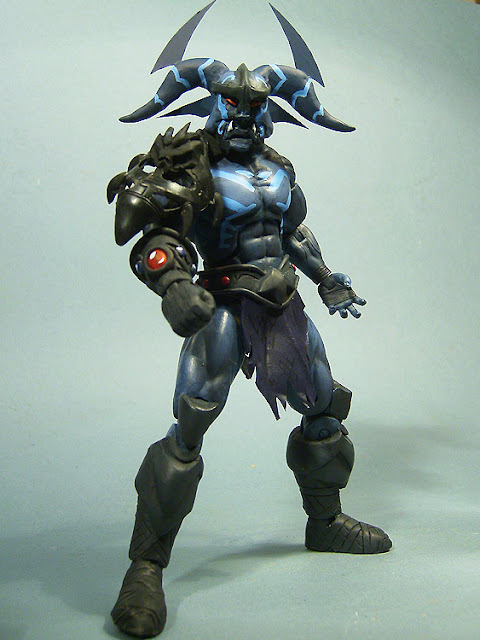 This is Guilty from Knights of the Zodiac (Saint Seiya), Myth Cloth. 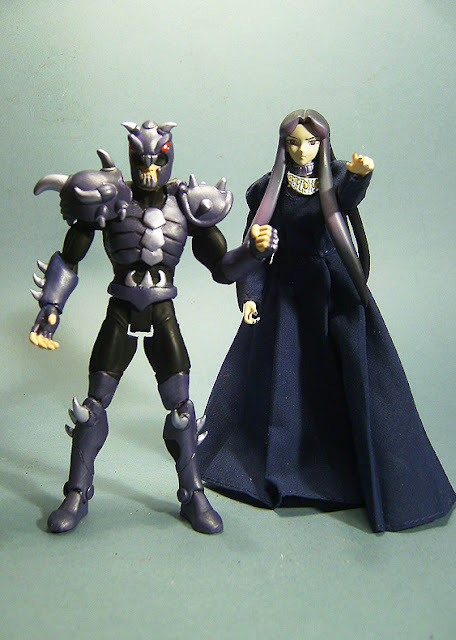 He was the evil master of Ikki. 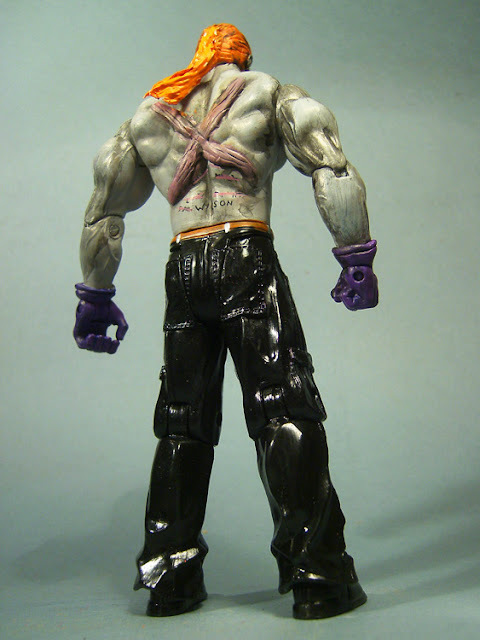 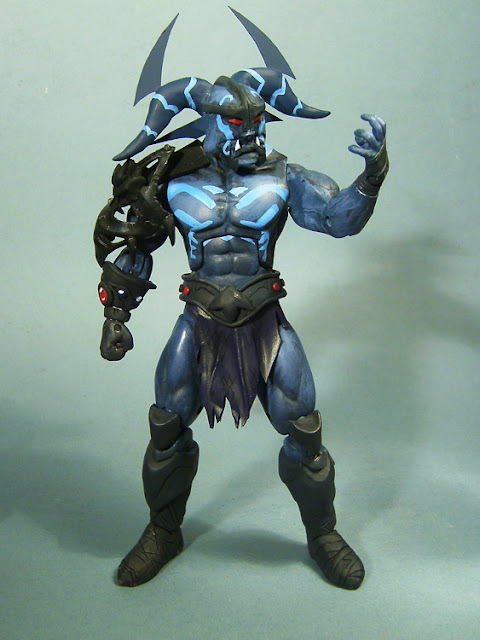 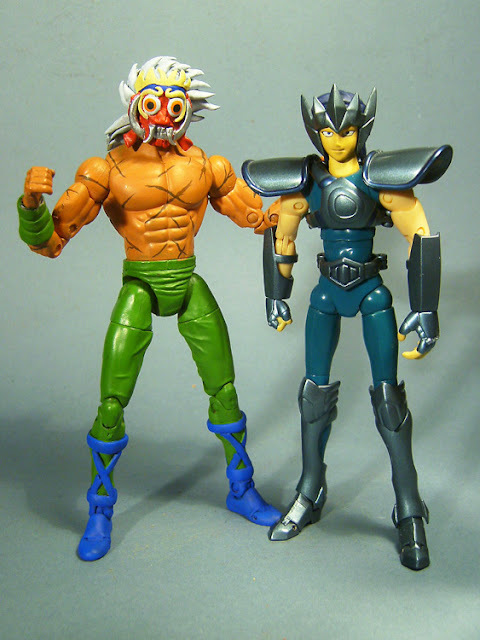 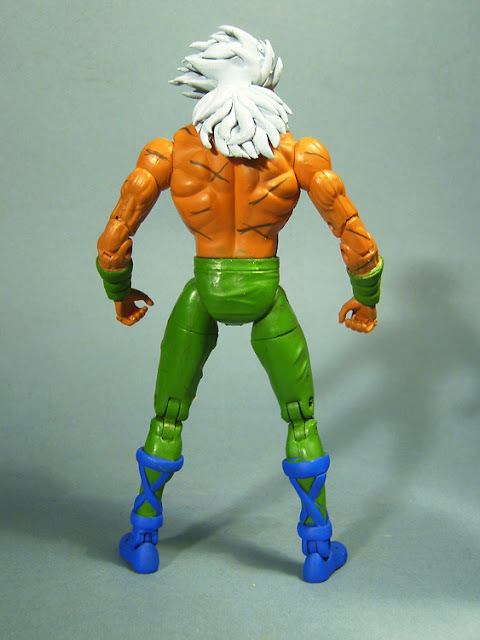 Here is Prahvus, a 200X Mike Young productions Masters of the Universe cartoon character. 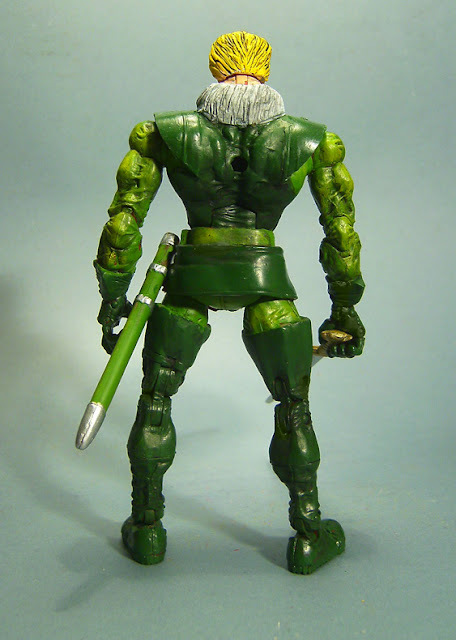 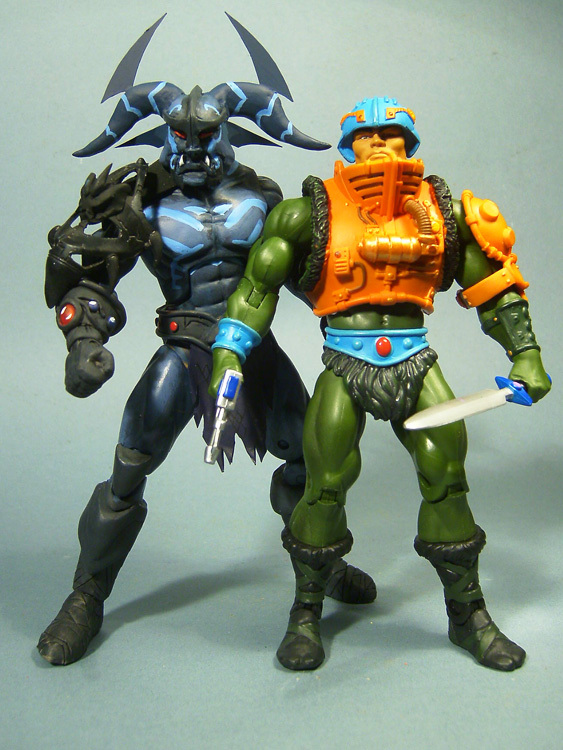 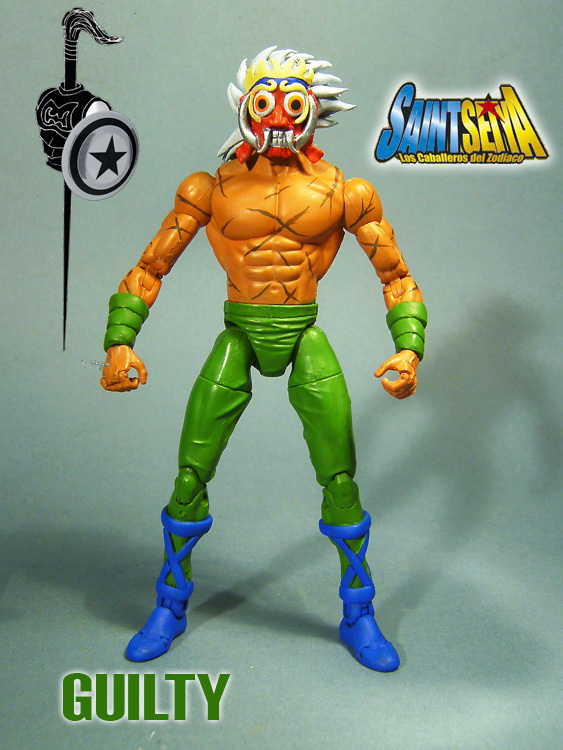 Made in a new MOTUC style. 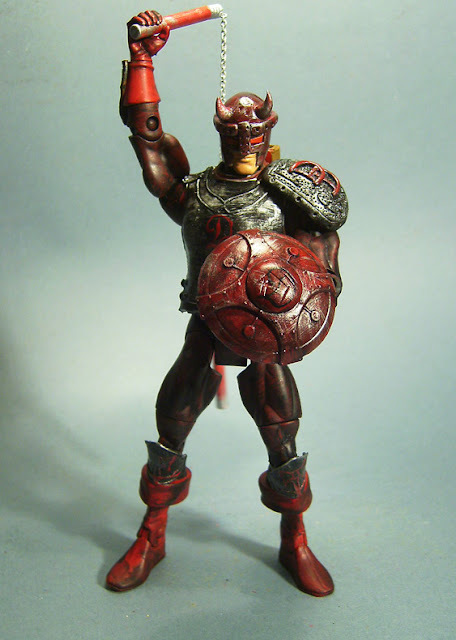 Now on eBay. 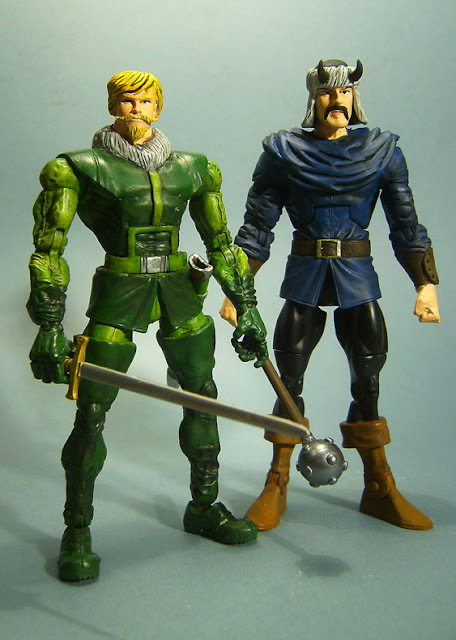 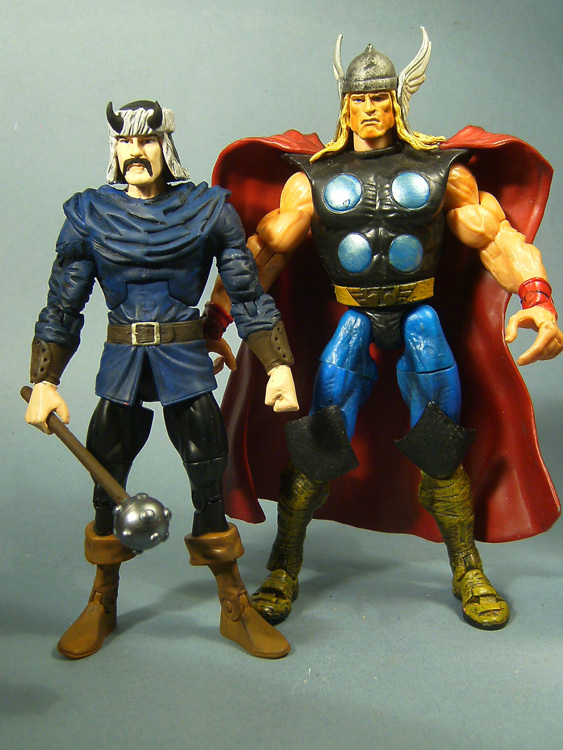 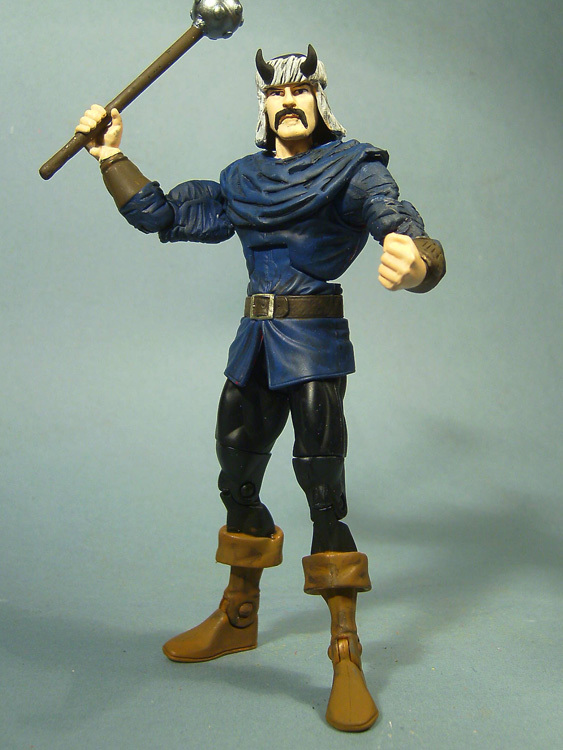 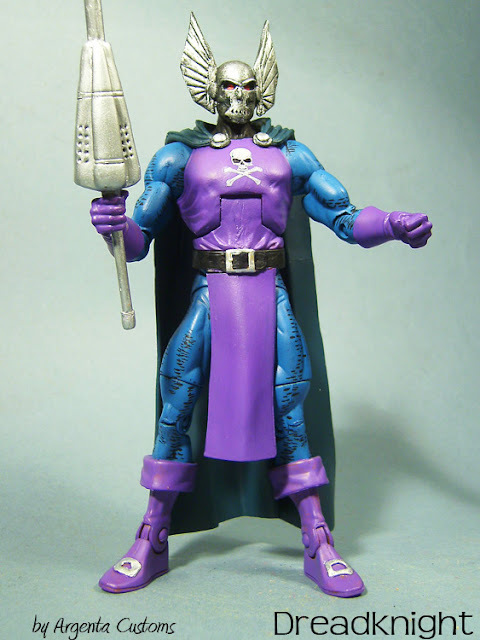 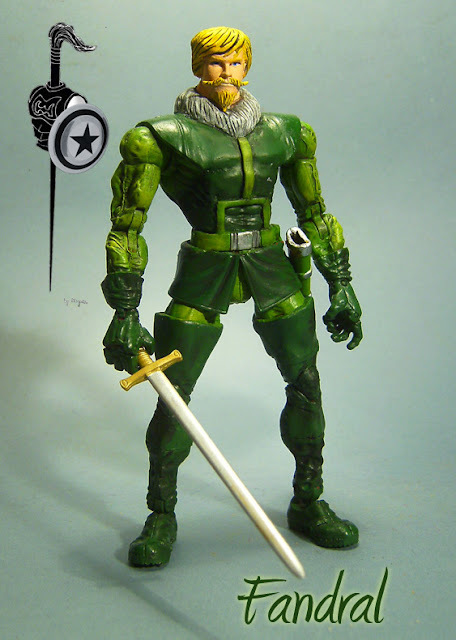 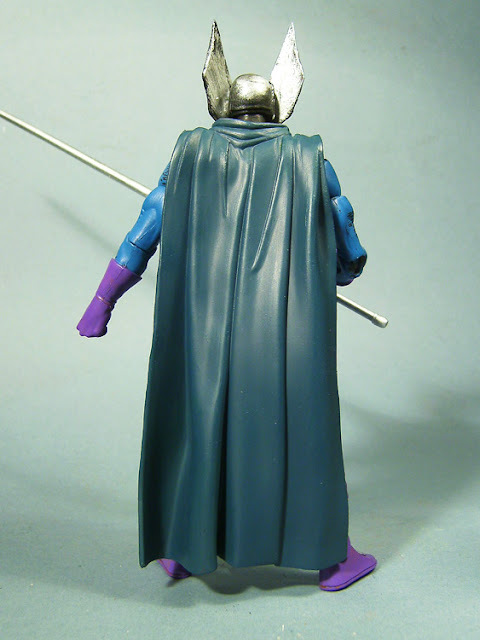 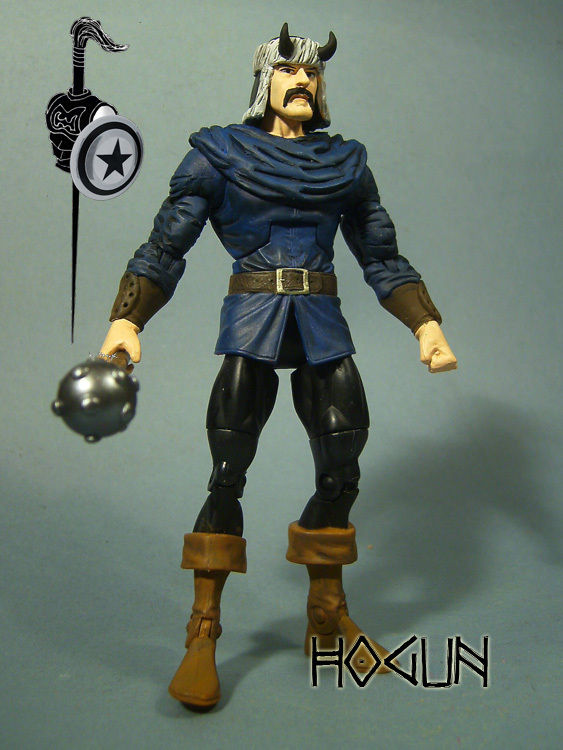 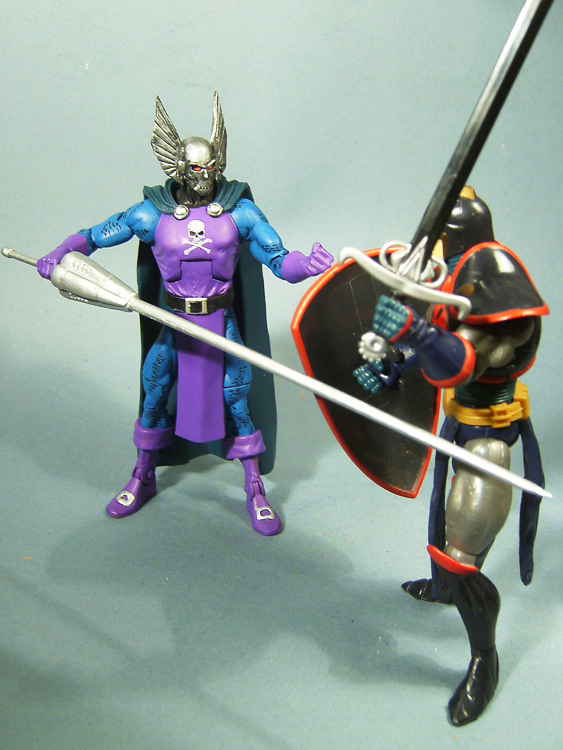 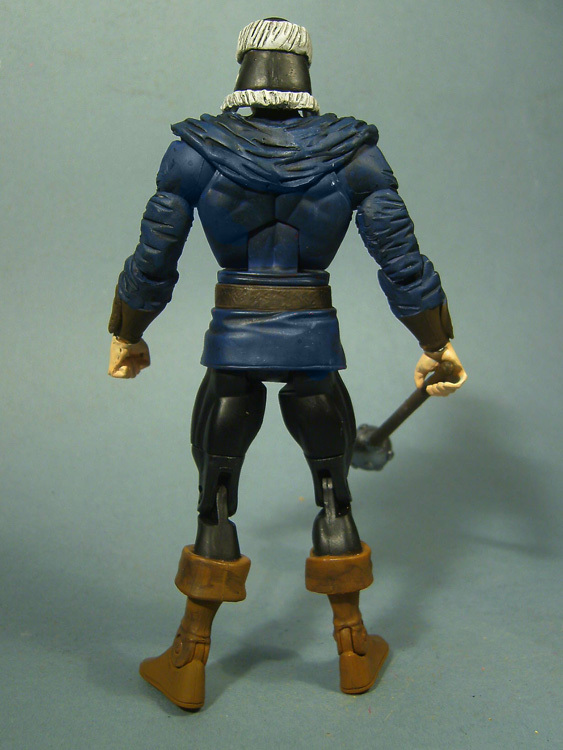 Here is Hogun the Grim, member of the Warriors Three, in a DC Classics body. This is Dreadknight, made in a DC Classics body. 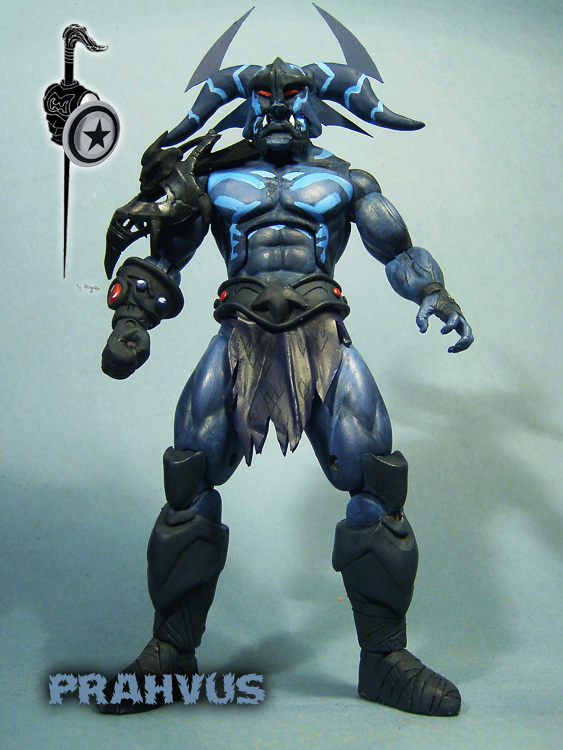 With a made from scratch spear and a custom decal for his skull logo. 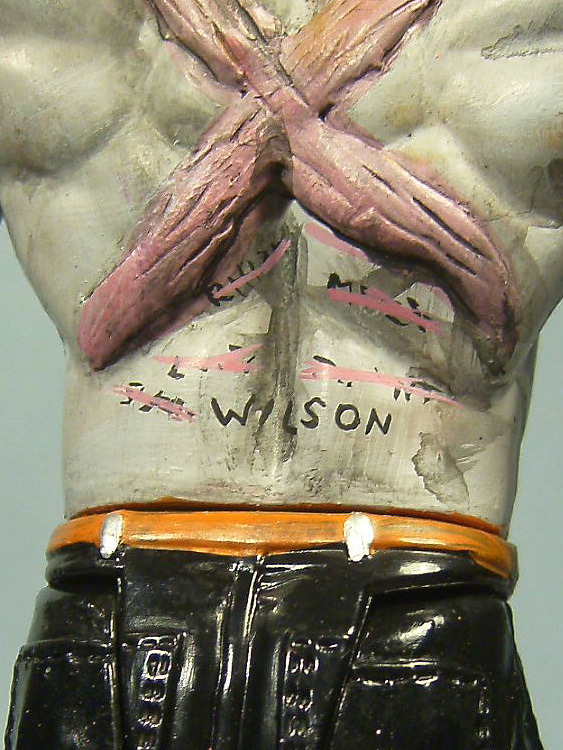 Currently on eBay. 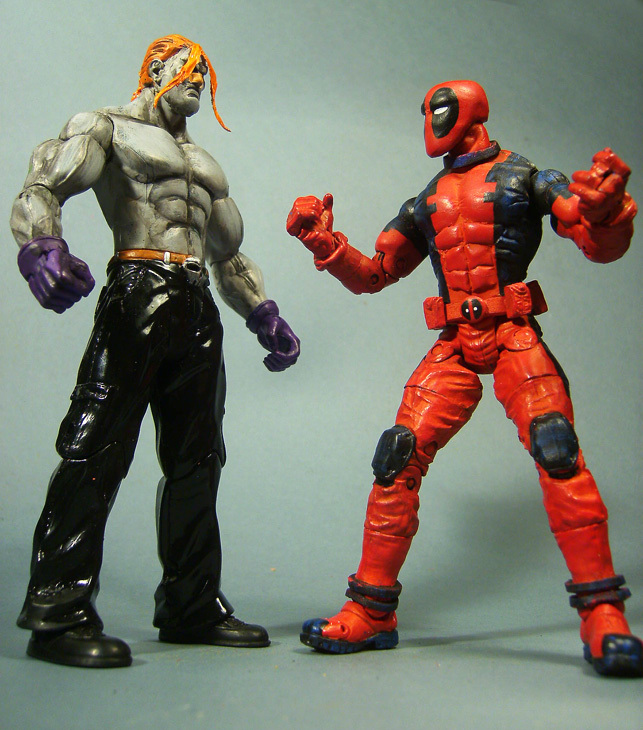 This is T-Ray, mortal enemy of Wade Wilson, aka Deadpool. He features super-detailed painting and elastic hair. 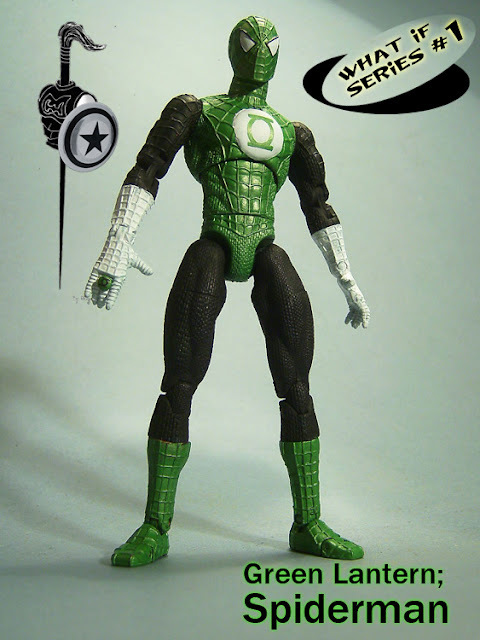 Now on eBay.